Twelve South loves you and is giving you a Christmas present. Those of you who have dual-screen setups for your Macs are going to love the nice Christmas gift that accessory manufacturer Twelve South is sending your way. The company has partnered with San Francisco photographer Scott Gordon to create sets of dual-screen backgrounds that you can download and install for free. The collection of backgrounds is titled “Collection 1: Fall in San Francisco”, which seems to be a subtle hint that there will be future collections coming from Gordon and Twelve South. Visiting the page for the collection, you have your choice of four different wallpaper duos — Golden Gate, Nightscape, Cloudveil, and Soma — all of which come in a variety of sizes and resolutions. Frankly, this is tempting me to get a 27-inch iMac with Retina display to sit next to my “old” 27-inch iMac so I can get a stunning set of San Francisco images… Many thanks to Andrew Green, Twelve South, and Scott Gordon for this fun and useful gift. Access stunning hi-res OS X screensaver images to use as wallpaper. Mountain Lion includes a set of 44 beautiful screensaver images in stunning 3200×2000 resolution, ideal for use as wallpaper on Retina MacBook Pros, Thunderbolt Displays and larger Cinema Displays. In the Finder, from the Go menu select Go to folder…(or hit CMD-Shift-G). That will open up the folder where the screensaver images are stored. Hit CMD-A to select all of them, then CMD-C to copy. Now open or create the folder where you’d like to store the wallpaper and hit CMD-V to paste in the copies. Then simply right-click the photo you’d like to use as your wallpaper and select Set Desktop Picture. A History Of Mac Wallpaper Designs. Did you know that the Mac only got full screen desktop wallpaper in System 8? It sounds amazing until you realize that the first iPhone didn’t have any wallpaper at all – just a black void hanging malevolently behind the home screen icons. Over at the Egg Freckles blog, Thomas Brand details the history of wallpaper on the Mac. It’s not just a bunch of pictures either. In fact, there are no pictures at all (although there are lots of download links for you). What you get is a neat overview of how the desktop evolved closely along with the hardware it was running on. 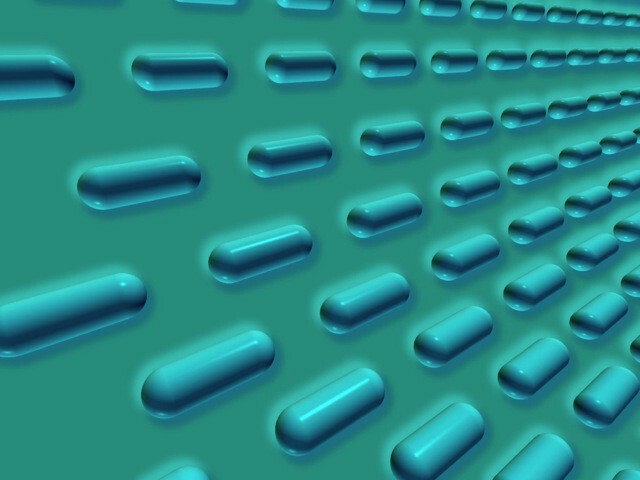 And Thomas’ favorite Apple wallpaper of all time? Mavericks’ wave. It’s hard to disagree. 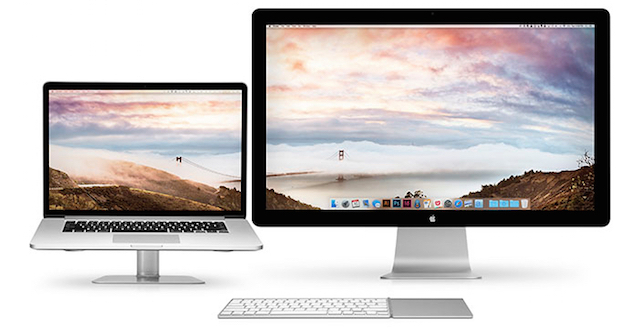 Wallpaper Weekends: Winterize Your New iMac. Wallpaper Weekends is a series that works to bring you stunning, high quality wallpapers for your iPad, iPhone, and/or iPod Touch; however, with the release of the new iMac models, we wanted to get you squared away for the holiday season. Below, you will find two 1920×1080 wallpapers for your 21.5″ iMacs (27″ models ship late December, maybe January) and external HD monitors. Having used my shiny new iMac for almost a week, I have been looking to prepare it for the coming cold winter months. You can too with the walls from this weekend’s post. Wallpaper Weekends: Collection for iPad mini. Wallpaper Weekends is a series that works to bring you stunning, high quality wallpapers for your iPad, iPhone, and/or iPod Touch. In addition to the previous two weekends iPad mini packs, which included Apple logos and fall leaves, we add a couple linen walls to the mix. I greatly appreciate the simplicity of Apple’s linen touches on iOS and now Mountain Lion. Below you can find a plain option and a second, celebration the simplicity of the iCloud logo. Apple iPhone 5 Event Banner Now Free Wallpaper. While Macheads are busy chasing theories that the color bars on Apple’s iPhone 5 event banner are actually stretched iOS icons that point to a taller iPhone — designer Graham Spencer decided to recreate the iconic mystery art for anyone to download it as free iPhone wallpaper via Mac Stories. Graham has created versions with and without the Apple logo and at various resolutions for retina displays on iPad and Macbook Pro devices. I think the Aussie nailed it! Weekend iPad Wallpapers: iPad Nametag! This weekend the iPad wallpaper that caught my eye is this striking iPad nametag design! It’s based on an iCloud beta background and I think it looks superb on the iPad’s home and lock screens.